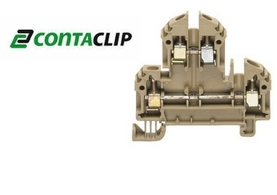 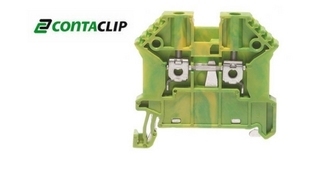 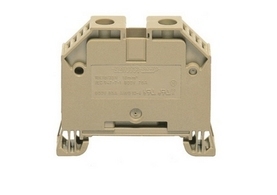 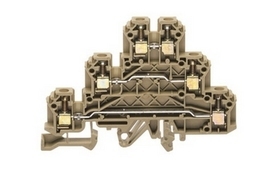 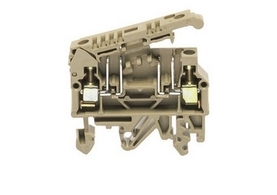 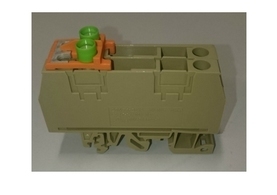 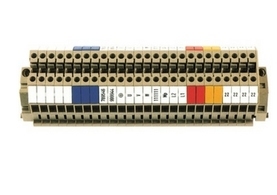 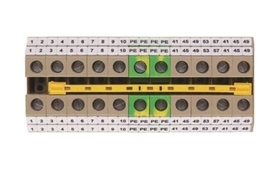 Demesne Electrical are authorised stockists of the complete range of Din Rail Terminals from Conta Clip. 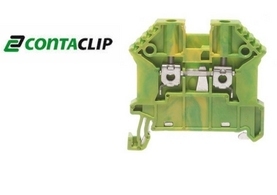 Designed and manufactured in Germany, Conta Clip offer quality and reliability across the complete product range. 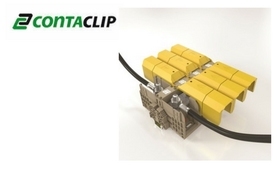 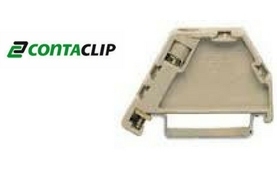 A common feature of all Conta Clip products is their ease of installation and handling. 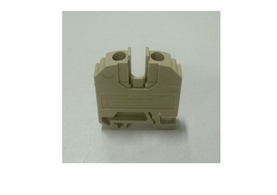 Their sturdy construction is resistant to electromagnetic interference, vibration-proof, temperature-independent and absolutely suited for industrial applications.